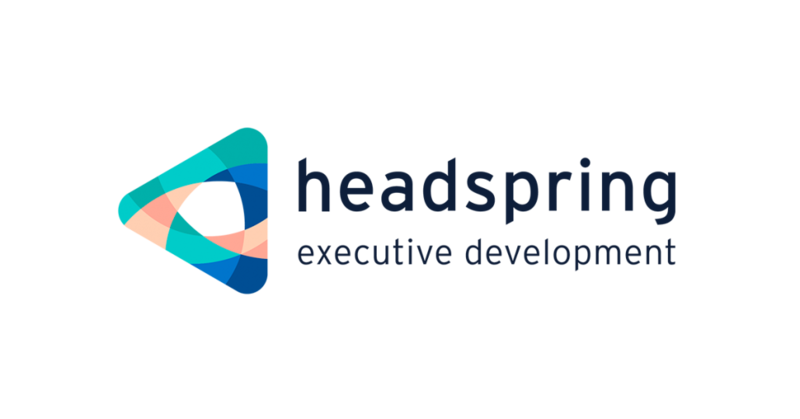 Headspring empowers organisations to embrace change and inspire a culture of continuous learning. It achieves transformational results by working in partnership with organisations globally to co-create bespoke, future-focused learning designs that empower people, develop leaders and enhance the strengths of businesses. It designs and delivers customised education and leadership programmes, taking the business acumen, academic rigour and innovative approach of IE Business School and a global network of expert educators, adding the perspectives and skills of the most influential Financial Times journalists.